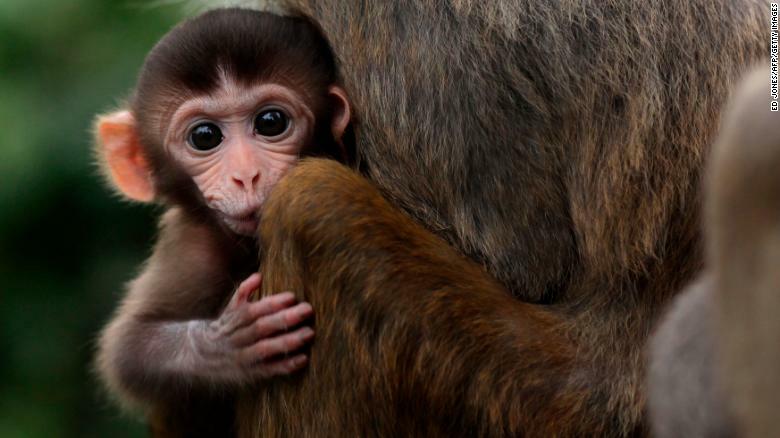 Chinese scientists implant human genes in monkey brains, make them smarter. OK? NY county bans unvaccinated kids from public places after measles outbreak. OK?